Ever since their foundation, Home Solutionz has made customer satisfaction their number one priority. The company hopes by establishing their new location, which rests roughly in the middle of the communities they serve, they can greatly improve their accessibility to those in need. Clients who visit the location will gain immediate access to information about the services Home Solutionz offers, as well as talk directly with the company’s staff about their project. They will also be able to sample the materials the company uses for their countertop, flooring, baseboard and backsplash projects. Anyone interested in learning more can reach out to Home Solutionz by calling 480-463-4517 or visiting the company’s official website. 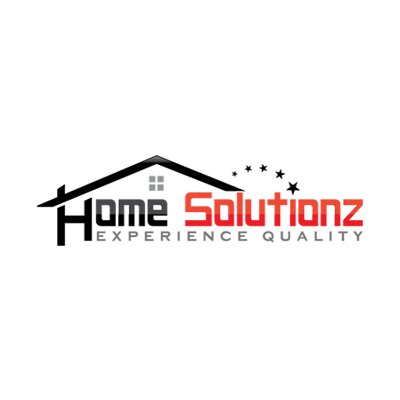 About Home Solutionz: For years, Home Solutionz has strived to offer the best home renovation services to homeowners throughout the Maricopa and Mesa communities. To fulfill this goal, they hire only the most qualified staff as well as listen to and work with their clients every step of the way to ensure their visions are realized. Home Solutionz’s renovation services include countertops, flooring, baseboards, showers, painting and backsplashes. They pride themselves on the stellar reputation they have maintained and their excellent quality of work.